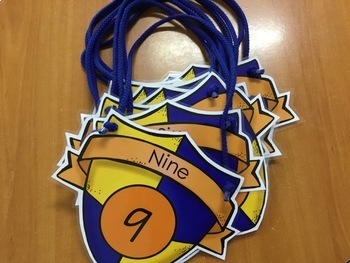 Looking for an alternative to handheld number lines? 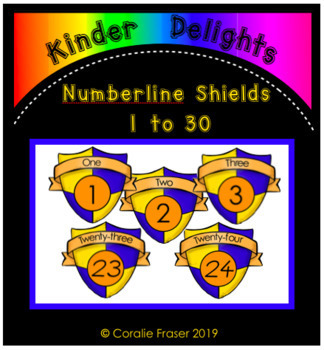 This set of 1 - 30 number line shields can be worn and used interactively. Just cut, laminate and thread with cord. Don’t forget feedback earns you credit points towards your next purchases!